Today, the potential for so-called DNS reflective attacks has become pervasive. 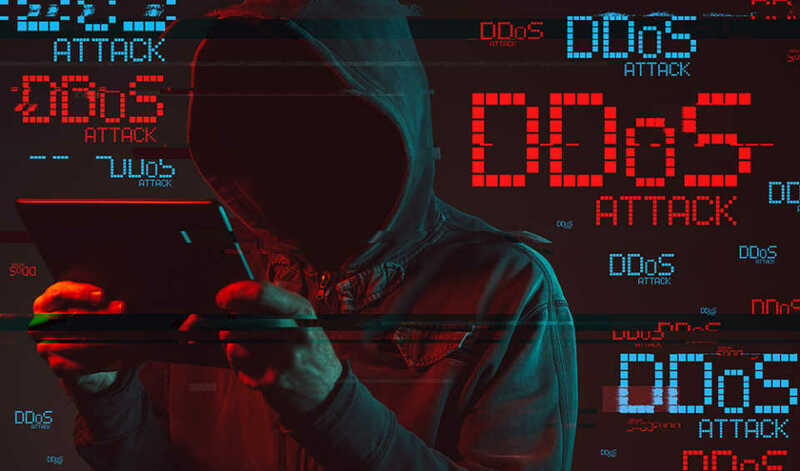 A10 Networks’ report found 6.3 million open DNS resolvers in position and available to be leveraged by anyone in a similar DDoS attack. The innovation that enabled Mirai’s creator to double the peak size of the Spamhaus attack was to leverage the Internet of Things. This attacker easily located IoT devices that used the manufacturers’ default security setting. He set loose a self-replicating internet worm to gain control of 600,000 household IoT devices. And then deployed this IoT botnet to bombard Krebs on Security – and ended up taking out Dyn as collateral damage. Today, IoT botnet families, including Mirai, Okiru, the Satori, the Masuta, the PureMasuta and Reaper, continue mutating. They are also extending their malicious activities beyond DDoS attacks to also spread ransomware, crypto mine and burrow deep into large enterprises. The security and business communities aren’t anywhere close to coming up with a consensus approach for addressing emergent IoT exposures. In fact, it can be argued that the opposite is happening. A10 Networks’ report calls out the implementation of the Constrained Application Protocol, or CoAP. CoAP sets forth device management rules to make it possible for the tiny operating systems inside of IoT devices to communicate, paving the way for new IoT-centric systems running in smart factories and smart homes. As it now stands, CoAP does not require authentication to reply with a large response to a small request, Shin told me. This is very much the same type a functionality-first thinking that made possible the weaponization of DNS resolvers. A10 Networks has identified 414,130 IoT devices already being used in early IoT deployments that have this reflector capacity. CoAP already is being discussed in security circles as the next big DDoS scaling tool. And yet, these CoAP exposures are the barest tip of the iceberg. IoT goes hand in glove with the next generation of mobile cellular system, known as fifth-generation wireless, or 5G. Consider what this means, from a security perspective. One big attribute of 5G is that it can support low latency, in other words, many tiny computing devices linked together in an IoT system. The giant telecom companies have poured billions into new 5G infrastructure, which will begin replacing current 4G systems later this year and into 2020. I’m encouraged that A10 Networks and others in the DDoS security space are bringing these notions forward – and developing solutions. Maybe this time around, systemic proactive measures will gain material traction, earlier in the ball game. We’ll see. Talk more soon.